Today’s the day of the big game and when it comes to hosting special events the last thing you want holding you back is your home. Here at Michael Lee Homes, we design with entertaining in mind and put extra features in each home to make your hosting duties that much easier. From open floor plans to kitchen amenities, we’ve got you covered for whatever your celebration may be. The biggest constraint for hosting any event is space, which is why we design ways for you to maximize each square foot of a home. With an open floor plan, you and your guests can enjoy each other without being segmented by separate rooms. 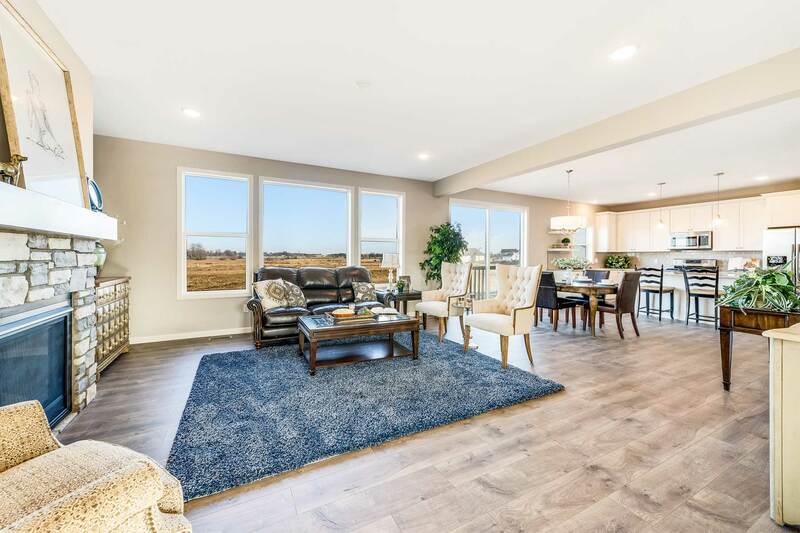 By opening up space with nine-foot ceilings and tying it together with laminate flooring, this space is not only inviting, but it’s also adaptable to various configurations to suit your needs. Whether it’s the Superbowl or a birthday party there’s one thing which always brings everyone together and that’s good. The kitchen has become the central gathering point for all celebrations, and when it comes your time to host, you’ll be glad to have one which looks great and works just as well. 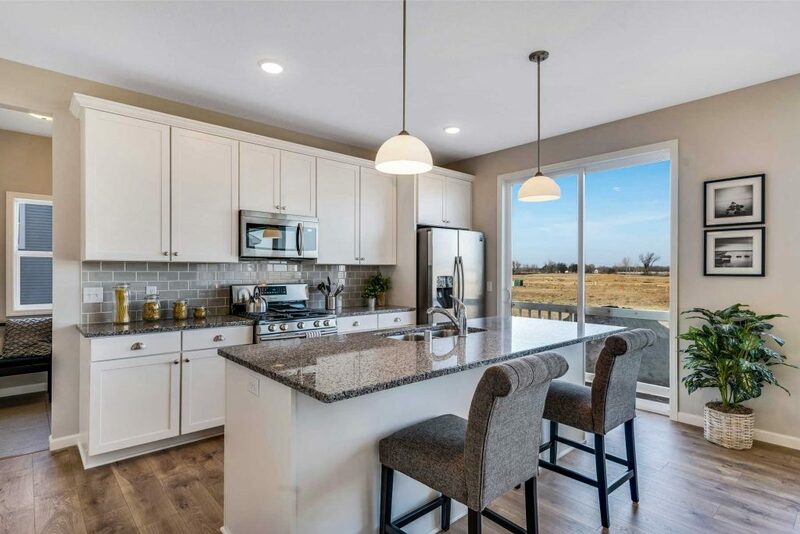 With large granite topped islands, a walk-in pantry, and appliances from Samsung, our homes are built to give you the tools and space to effortlessly entertain in style. The Perfect Place for the T.V. When it comes to sporting events like the Superbowl the most important thing, next to food, is always going to be the T.V. With the abundance of oversized flat screen T.V.’s available today we’re sure you have the best way to watch the game, but do you have the perfect place to put it. All too often, the accent wall of a living room is underserved by throwing a T.V. atop a stand and calling it a day – we think that simply won’t do. 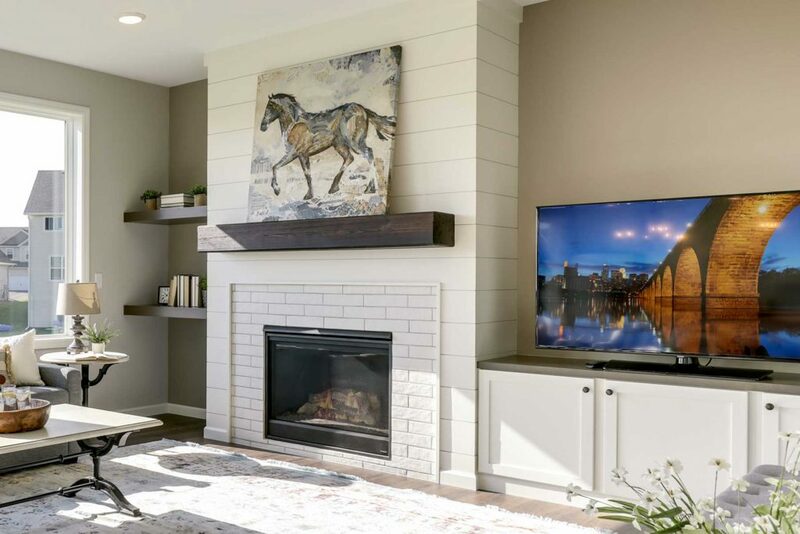 With the addition of a fireplace, built-ins, and simple splashes of decoration, that lone wall can be transformed into a work of art, instead of just a place to put a T.V. After everything we add to our homes, what happens if you still need something more? Well, with Michael Lee Homes, we’ll design and build it for you. If you’re looking for a wet bar in the basement and extra room for a pool table, we can do that. How about a bump out in the kitchen or a sunroom off the living space? We’ve got you covered. As a custom home builder, there’s little we won’t do to get you in the home of your dreams, no matter how far that dream may go. 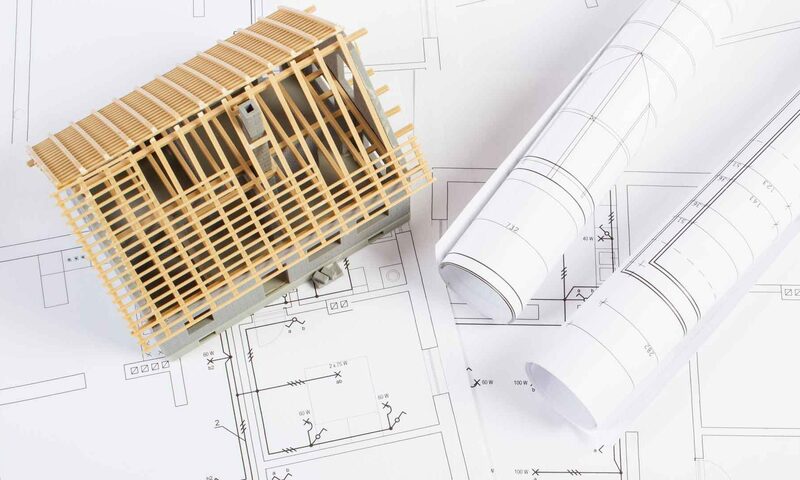 From our custom floorplans to a limitless selection process, we’ll build that perfect home which will have guests asking you to host for the next big game.